The flagship product of this artisan house, the Remy Couillebaud Extra Vieux Cognac is a pure Fins Bois delight that offers incredible value for money for such an aged cognac. 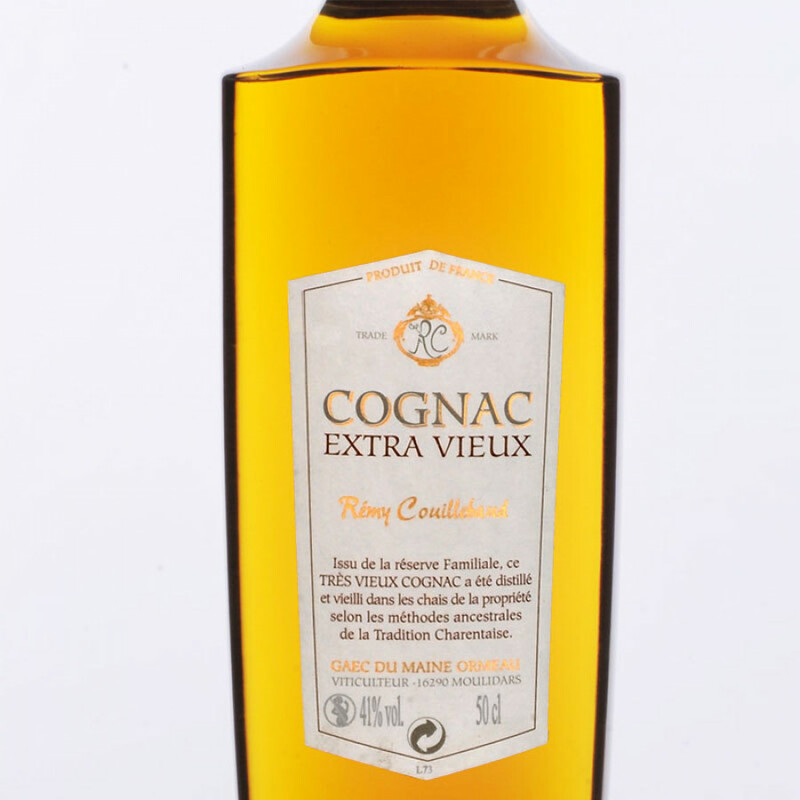 Created from eaux-de-vie from the family's reserve, this is truly one for the cognac connoisseur. Dark in color, complex on the nose, and a pure pleasure-fest on the palate - you will naturally enjoy the taste of rancio, and a deeply satisfying and lengthy finish.